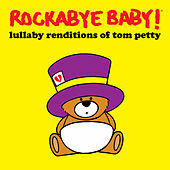 The premise of Rockabye Baby! is utterly simple. 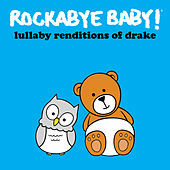 Take songs that made parents happy in their youth, play them at lullaby tempo with no vocals, and voila: kids' music everybody can agree on. But in practice it's actually cooler and funnier than you'd think; for a sleep-deprived parent, there's a certain pleasing dissonance in listening to Guns N' Roses or AC/DC (albeit in altered form) as you put your baby to bed. The label has made quick work of classic and contemporary rock, transforming everything from Journey to Bjork, the Pixies and Green Day into lullaby material. Celebrities have eagerly adopted the CDs as necessary accessories, but don't let that stop you from checking them out.